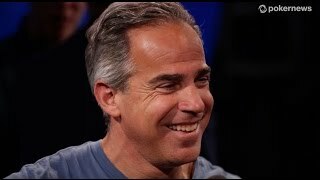 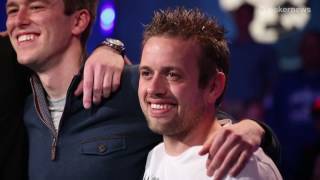 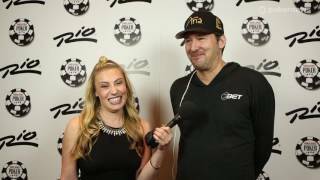 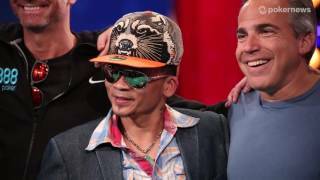 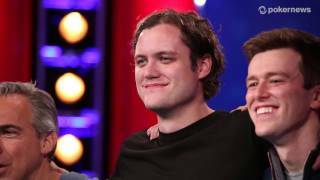 Home › Videos › PCA 2014: High Roller Champion Jake Schindler! 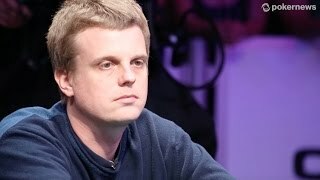 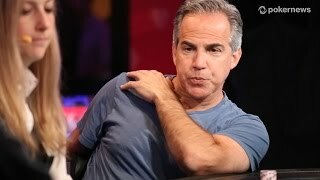 PCA 2014: High Roller Champion Jake Schindler! 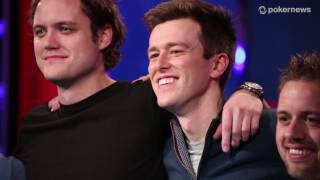 Jake Schindler defeats Greg Merson heads up to take home the trophy in the High Roller event at the 2014 PokerStars Caribbean Adventure.